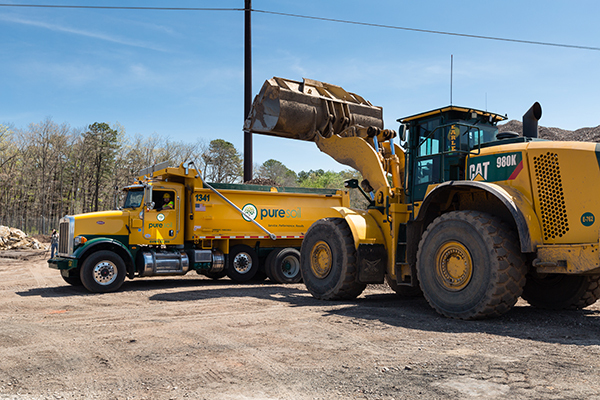 Pure Soil has been one of New Jersey’s leading recyclers of concrete, asphalt, brick, rock, and block, since 1996. 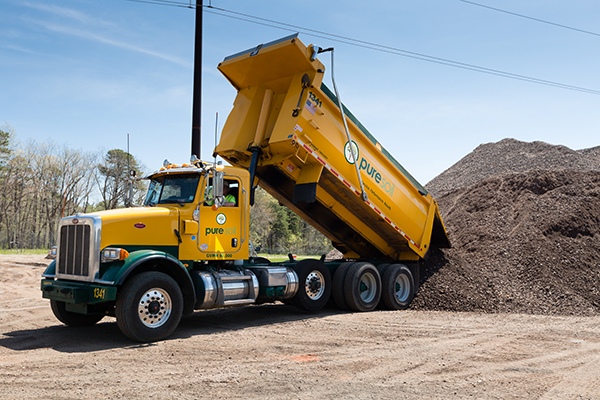 To date, we have recycled over a million tons of these materials. In doing so, we have saved the need for over a million tons of virgin product in its place. 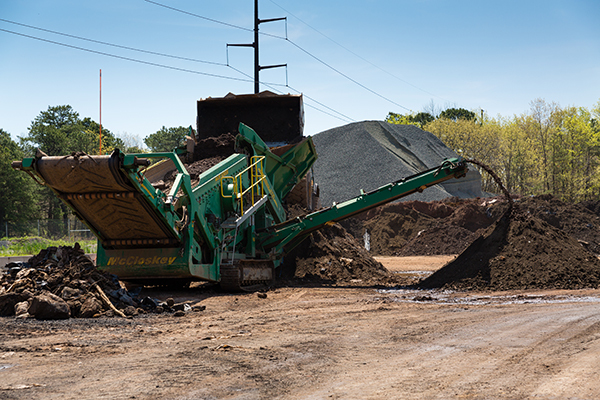 Sometimes it is not feasible to recycle onsite due to site size limitations or lack of sufficient material quantity. 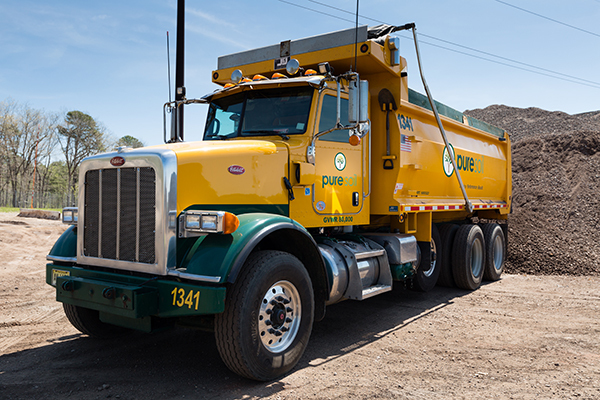 When this is the case, we have the capacity to accept these materials at our recycling facility for processing. 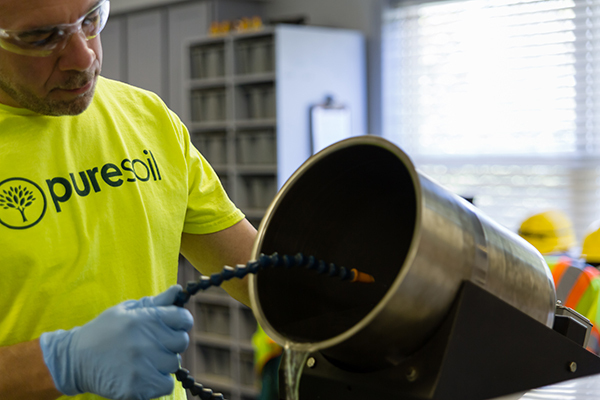 At our facility, we handle these products the same way we would onsite. In both cases, the materials are recycled into environmentally safe value adding end market materials.